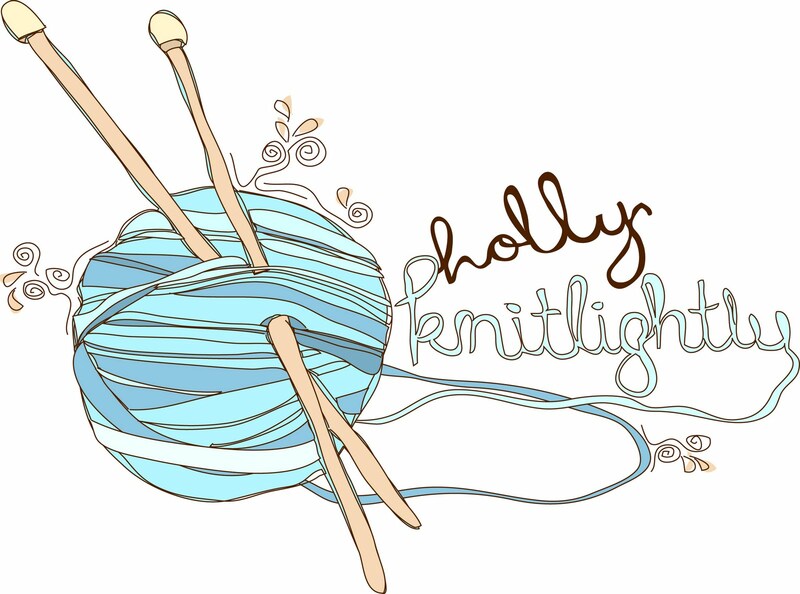 Holly Knitlightly is full of hand knit scarves, cowls, blankets, hats & more! You can read all of my blog posts about my shop right here. 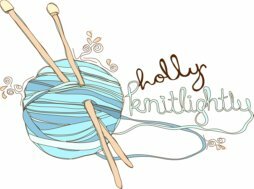 I'm constantly knitting new things and coming up with new ideas for the shop. Be sure to check it out!